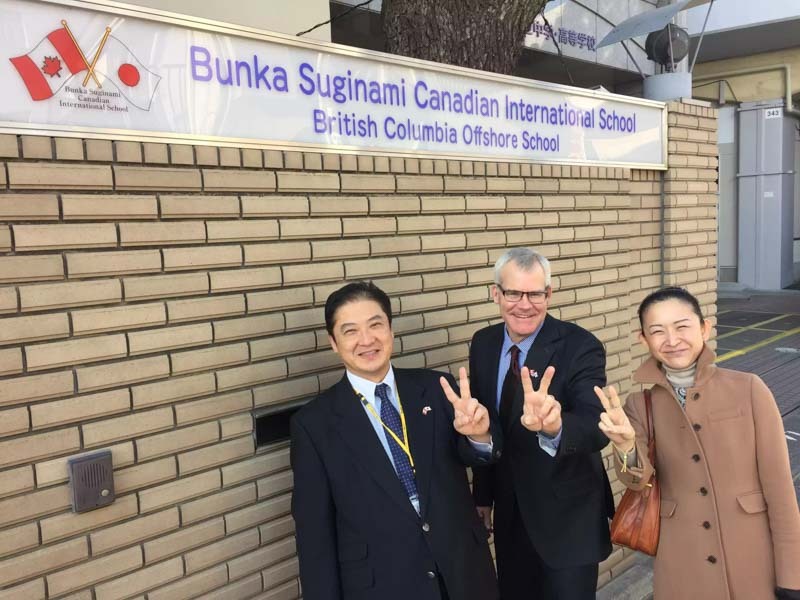 Teach, travel and explore Japan while working at Tokyo’s prestigious Bunka Suginami Canadian International School (BSCIS). Entering its fourth year of operation, BSCIS is a school known for employing innovative teaching strategies, its impressive student academics, and exemplary annual inspections from the BC Ministry of Education. 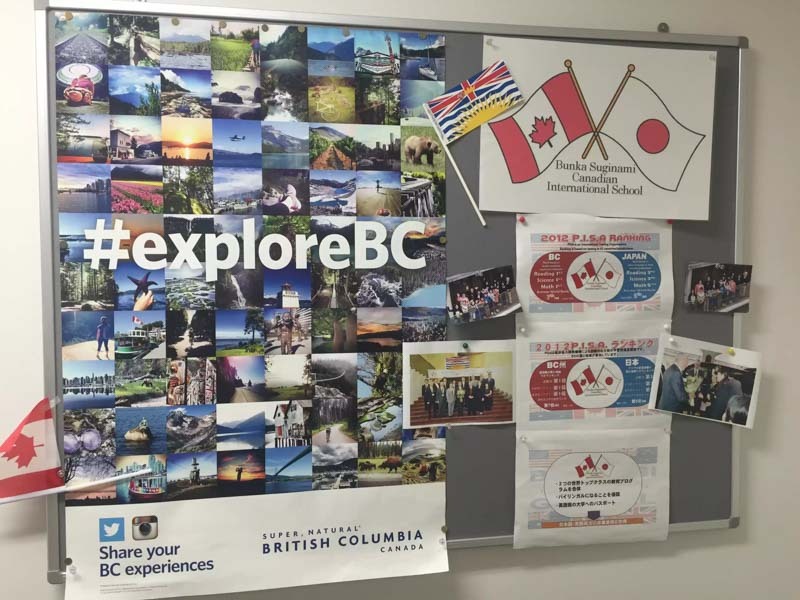 BSCIS operates a rigorous dual BC/Japanese graduation program. Prospective students must pass an entrance exam to enter the program. They are also vetted for their ability, language skills and motivation. Because of these high standards and the attention teachers can provide students in smaller classes, many of BSCIS’ students successfully complete their education. 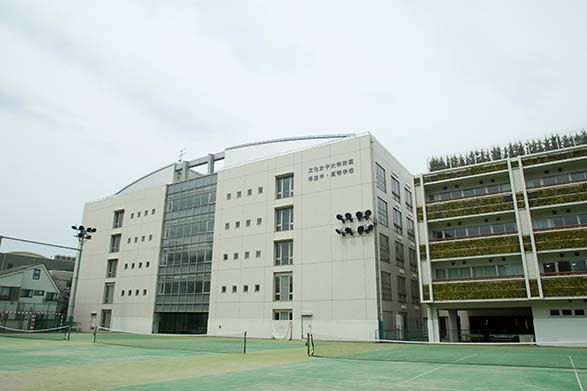 Graduates typically continue their education in Japan’s top universities and post-secondary institutions worldwide. BSCIS students are locals, live at home, and are supported by their families. Students, parents and the school community are academically-minded and respectful of teachers and the BC program’s educational goals. 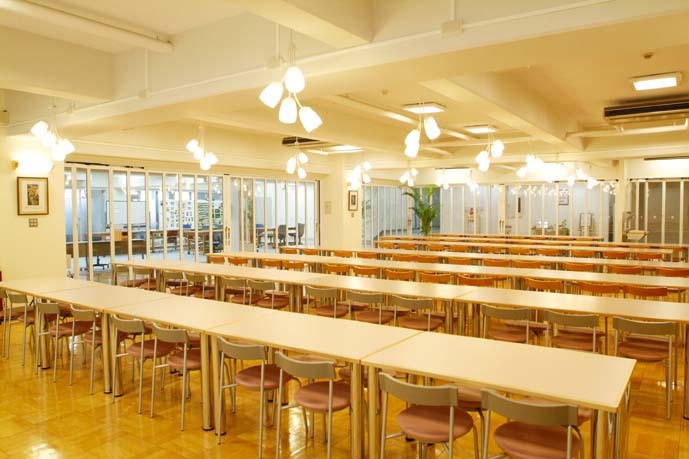 In the residential community of Asagaya in Tokyo, BSCIS is conveniently located near restaurants, shopping centres, grocery stores, and banks. 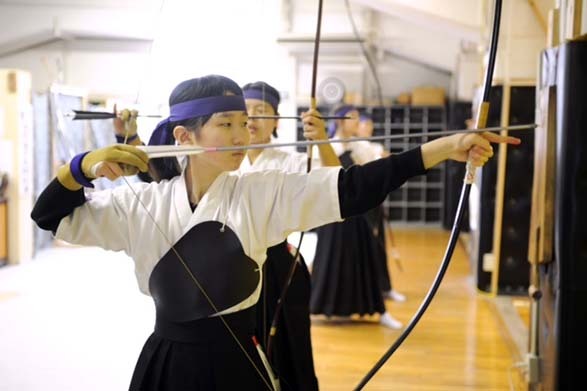 It is the perfect starting point to explore Tokyo and the rest of Japan. 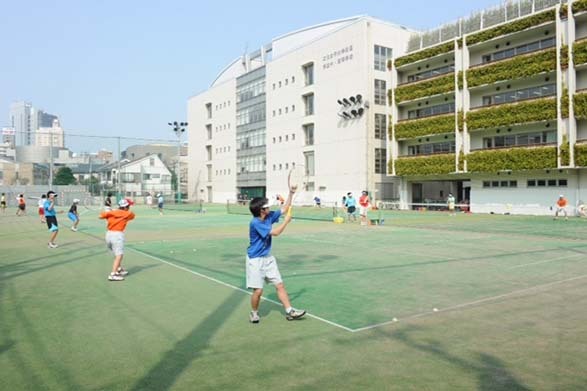 Just minutes away from the school is Tokyo’s Japan Rail Metro line, which will connect you to the fun and excitement of city life in Tokyo. A short ride in any direction is an opportunity to explore Tokyo’s culture and sites. 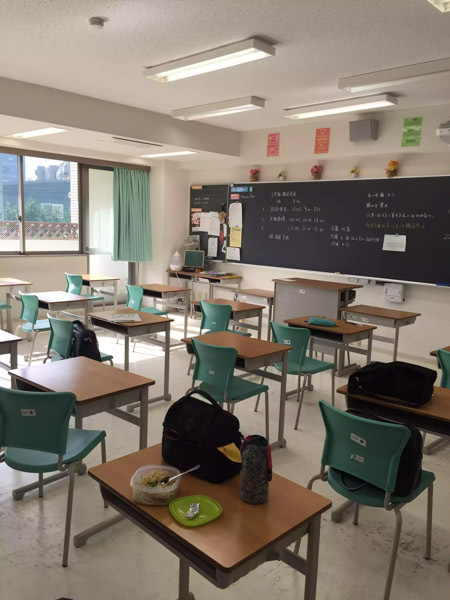 Because Asagaya is a smaller community within Tokyo, teachers feel a greater sense of community living here. Staff can choose to bike to work! 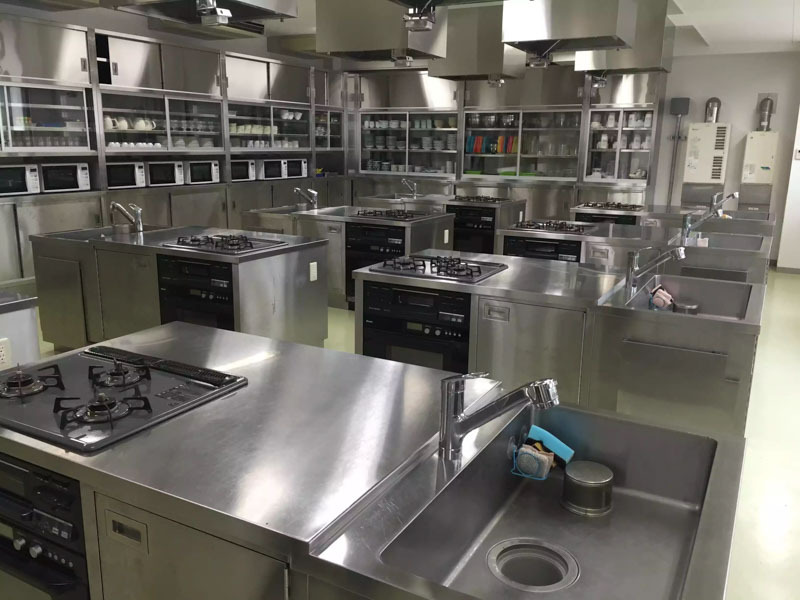 Teachers employed at BSCIS enjoy free accommodation at the Bunka Gakuen Guesthouse. Because most staff live in the same complex, there are lots of opportunities to fraternize and make new friends. 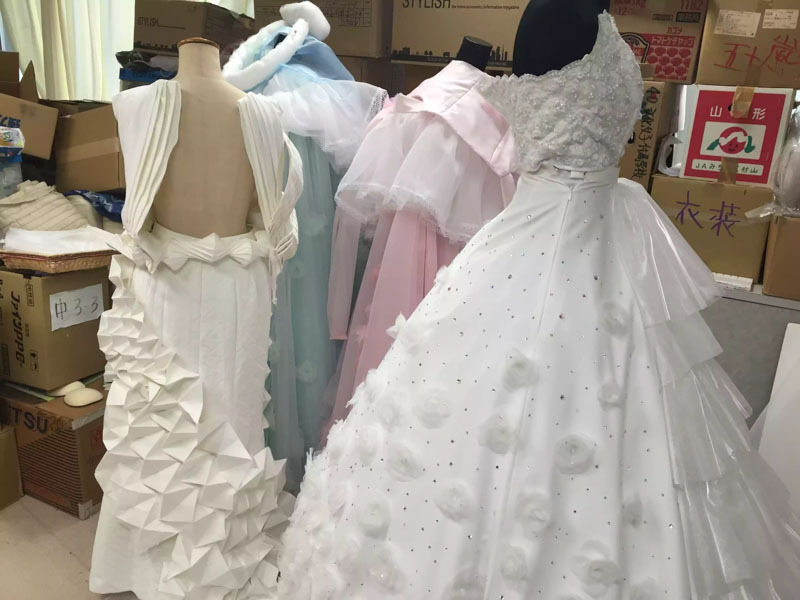 There is also a vibrant ex-pat community, so there are lots of opportunities to participate in sports and recreational activities and join groups to socialize and have fun. 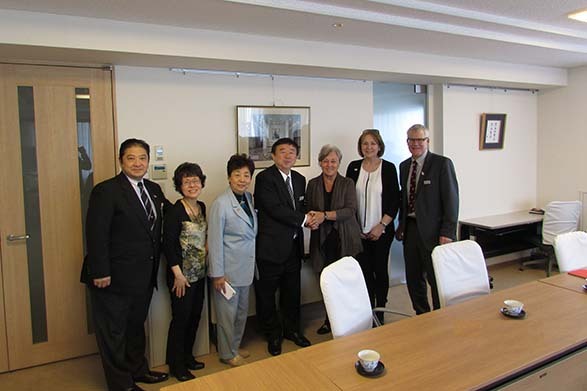 BSCIS’ teachers are a close team; both BC and Japanese staff work and socialize together. 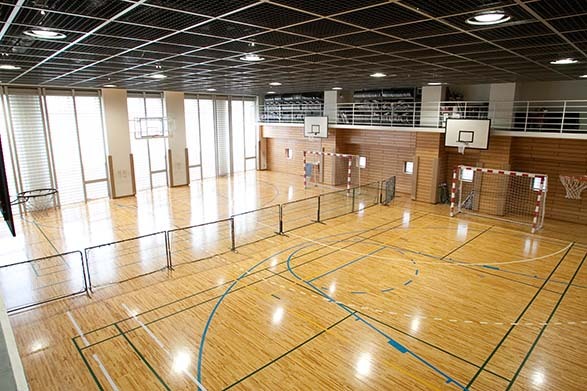 Within the large, culturally-rich and vibrant city of Tokyo lies BSCIS, which is in itself is a community of its own. New teachers joining BSCIS are welcomed with open arms from staff and students, and will immediately notice the collegial school environment. 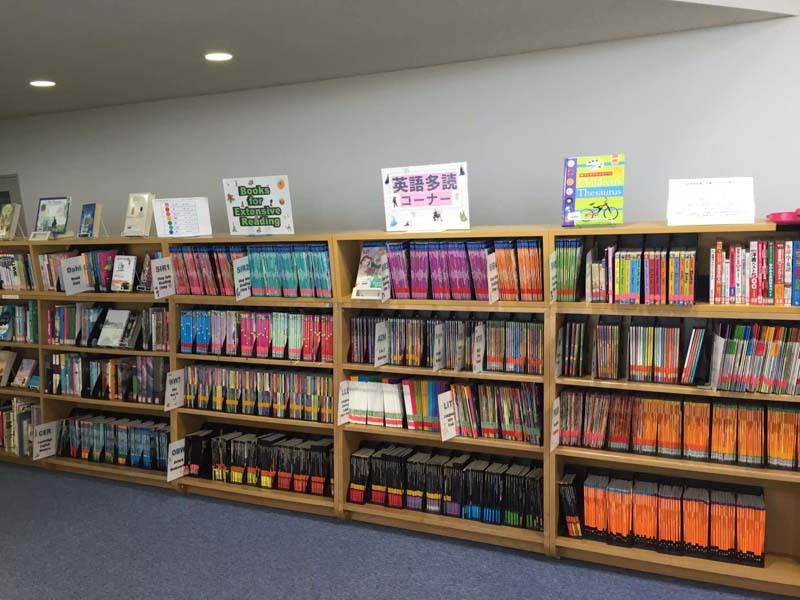 What draws teachers to BSCIS and keeps them in Tokyo are the career opportunities and school community. BSCIS’ teachers are able to teach a variety of subjects in smaller classes and collaborate with a talented team of educators and school administrators. Teachers stay because of the students, the diversity of senior courses available, the professional support offered by the school, the sense of community, and the leadership opportunities available. The school’s administrative team is committed to supporting and welcoming new teachers by offering resources and opportunities to help them begin and enhance their careers. The administrative team is committed to collaborative leadership, on-going professional development, and mentoring. Most BC school districts recognize and credit “Years of Experience” as you teach the BC curriculum in an accredited BC Offshore School. 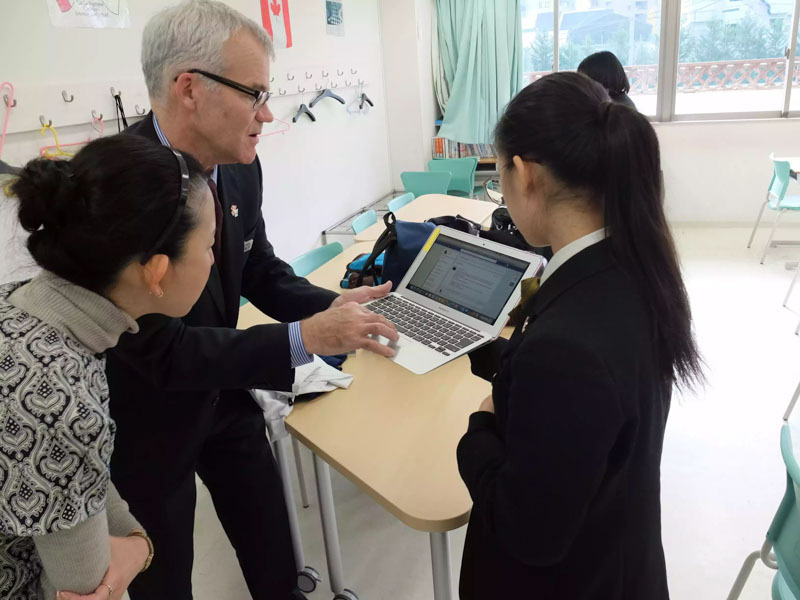 BC school districts appreciate the invaluable classroom experience and relevant employment experiences at an international level. While teaching at BSCIS, you will get to experience a range of recreational and cultural activities like cycling, hiking, skiing, arts and crafts, and of course, numerous sightseeing trips to famous historical and modern attractions. With accommodation costs covered, there are many ways you can save money while fully immersing yourself and experiencing Japan’s culture. Teachers are fairly compensated at BSCIS. Including a starting salary of CAD 42,000, teachers receive fully subsidized housing, a free annual return flight, shared medical coverage, and $5,000 annually for a rebate on pensions/taxes upon completion of the contract. Teachers with a Masters’ degree are also recognized for their education and are given a higher starting salary. In total, a teacher’s compensation while working at BSCIS is more than CAD 56,000 annually. In addition to salary, teachers benefit from BSCIS’s commitment to teacher professional development. As the cornerstone of the school’s long-range plan, teachers are afforded opportunities to develop their craft, gain new skills, and pursue their goals. The new BC Curriculum program is in its implementation year, and five days of professional development are dedicated to supporting teachers’ understanding of it. In addition to the five Professional Development days, there is on-going support from internal and external professional teams, the BC Offshore Summer Conference, and resource sharing modules offered to examine best practices in implementing the new curriculum. Please email the BC Offshore Representative Margaret Compo at mdcompo@yahoo.ca with your resume, and you will be guided through the application and interview process. Margaret Compo has been a BC Offshore Representative for over fifteen years and will assist you with the Contract and Visa process. The employer pays for and initiates the Visa process on behalf of teachers. Please note that you must have your BC Teacher Regulation Branch Certification or application in process. Also, the Japanese school year begins April 1st annually.